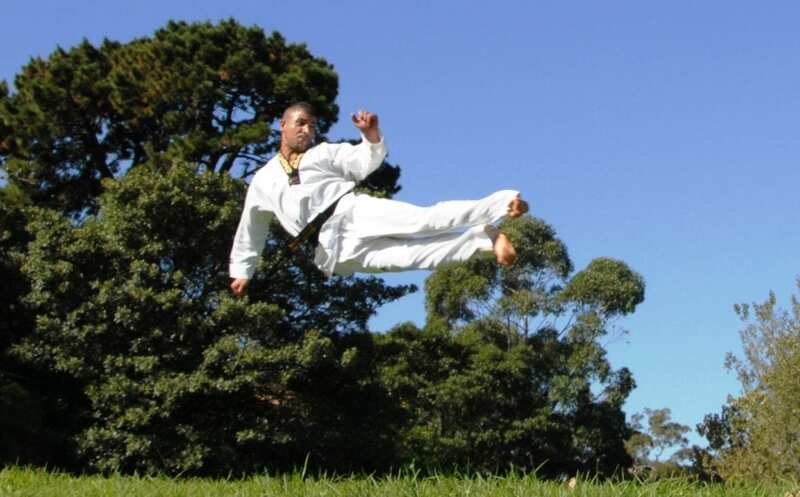 The name Taekwondo is derived from the Korean word “Tae” meaning foot, “Kwon” meaning fist and “Do” meaning way of. So, literally Taekwondo means “the way of the foot and fist”. The name Taekwondo, however, has only been used since 1955 while the arts’ roots began 2,300 years ago in Korea. 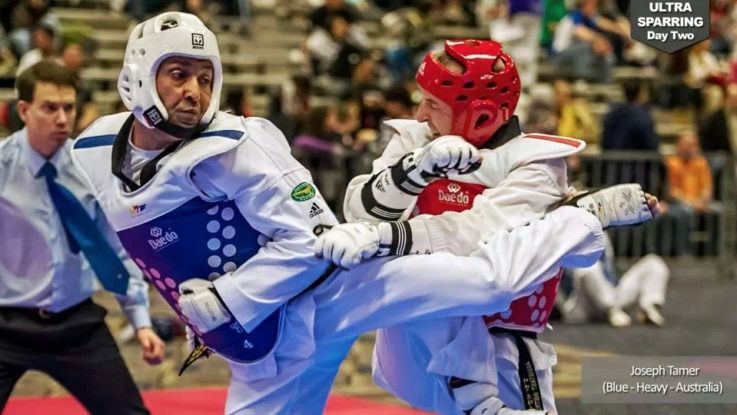 Taekwondo is the most practiced type of Martial Arts world-wide, it is dynamic, fast, exciting with great life benefits for kids as young as 3, teens, adults, males and females. 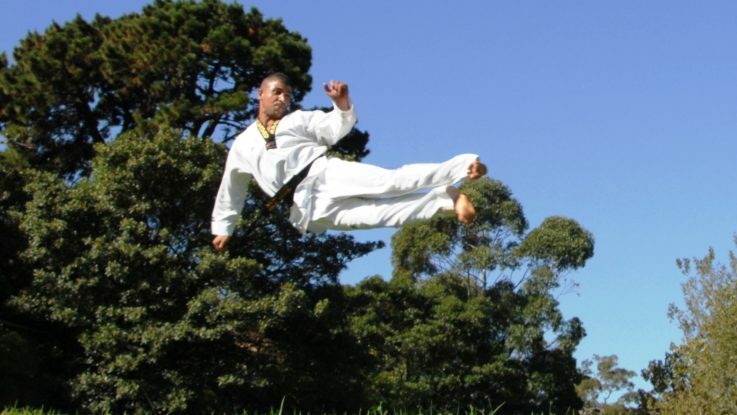 Taekwondo became an official Olympic sport in 2000, 207 countries practise Taekwondo now. How Pinnacle Taekwondo Will Benefit You? 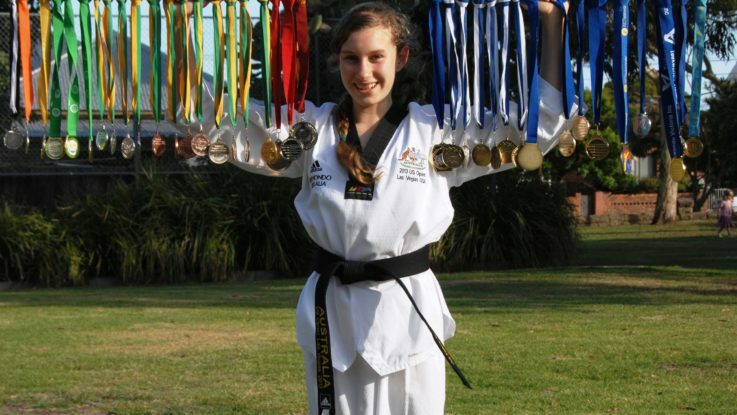 Pinnacle has a unique way in addressing the development of Mind, Body and Spirit through our innovative and dynamic Taekwondo Martial Arts program. Which helps gain, develop and improve confidence, discipline, self-control, self-esteem, respect, decisions making, problem solving, social skills, fitness, flexibility, speed, agility, power, balance, coordination, agility, cross training and motor skills all while having fun in a motivating atmosphere. How will Pinnacle Taekwondo benefit your child? Pinnacle Martial Arts World Class black belt Instructors, our Grand Masters, Master Instructors and coaches are all highly renowned and certified nationally and internationally. Our team are always keeping up to date with the latest trends, rules, techniques and scientific training methods to provide the best for our students through skills, knowledge, experience in a caring and safe environment. INTERESTED IN OUR TAEKWONDO CLASSES ?